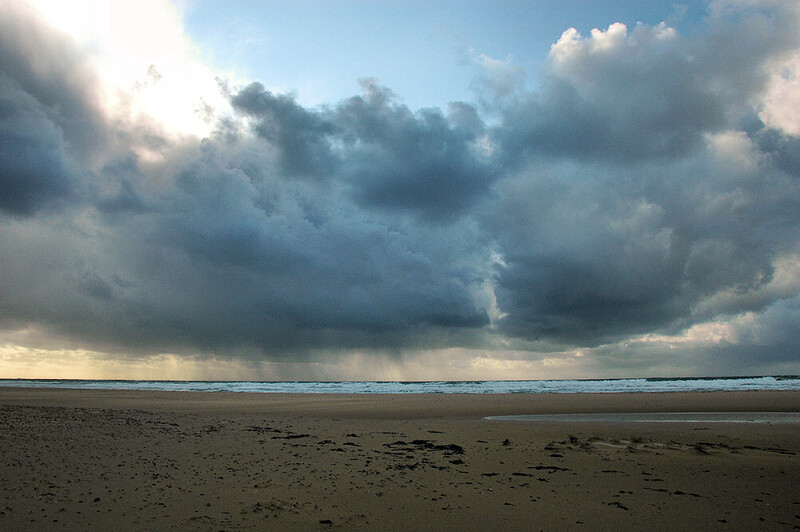 A view from the beach in Machir Bay with a heavy rain shower approaching from the west. This entry was posted in Beaches, Cloudy Weather, Repost and tagged Islay, Kilchoman, Machir Bay by Armin Grewe. Bookmark the permalink.